Why should you remove tartar? 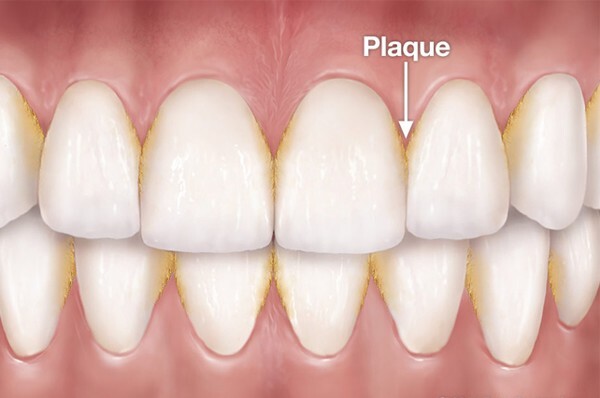 Tartar/plaque removal is important to keep your teeth healthy and look good. However, not everyone recognizes it's importance. 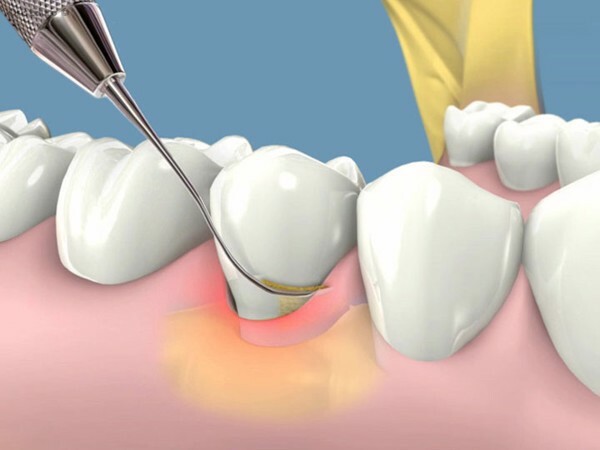 The article below will help you understand why you should remove tartar. 1. Why should you remove tartar? 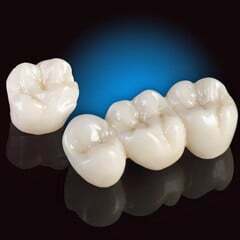 Food debris on the teeth surface will form hard plaques on the neck and crown. This is the main cause of dental diseases such as bad breath, tooth root bleeding, gingival recession, swollen gums, loosened teeth, etc. 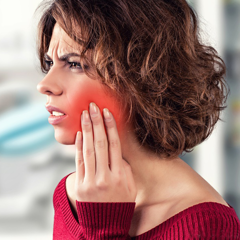 These diseases if not treated in time will easily lead to teeth loss. Normally, these "stubborn" plaques cannot be removed by themselves but have to be removed with specialized tools at the dentist. 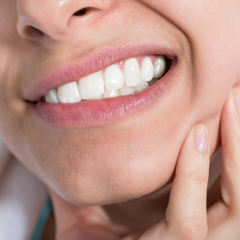 Dental professionals also recommend that everyone should have tartar removal treatment every 6 months to prevent dental disease and maintain oral health. 2. 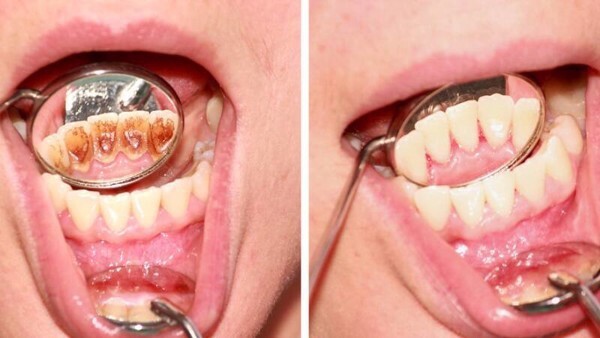 In which cases should we remove tartar? 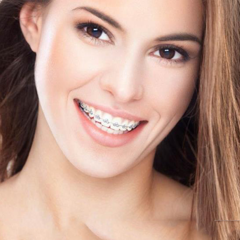 - Too much plaque causes aesthetic problems. 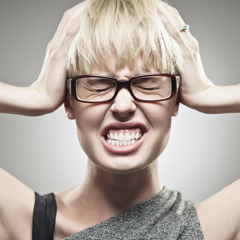 - Plaque can cause unpleasant odors, which interfere with daily communication. 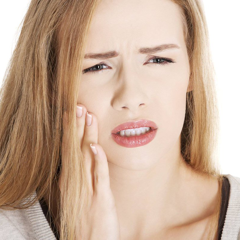 - Irritation of the gums which can lead to dental diseases such as periodontitis, gingivitis, etc. - Tartar/Plaque changed the color of the teeth. 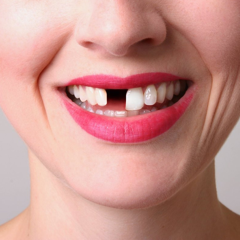 Tartar/plaque removal is a simple dental procedure so many people do not care much about where they perform it. 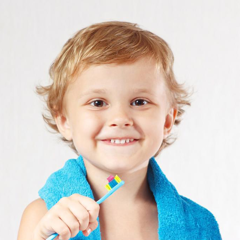 However, as recommended by the dentist, to avoid the cases of sloppy cleaning which can leave some plaque uncleaned or cause pain and gum damage, etc., you should choose a dental clinic with a good reputation. 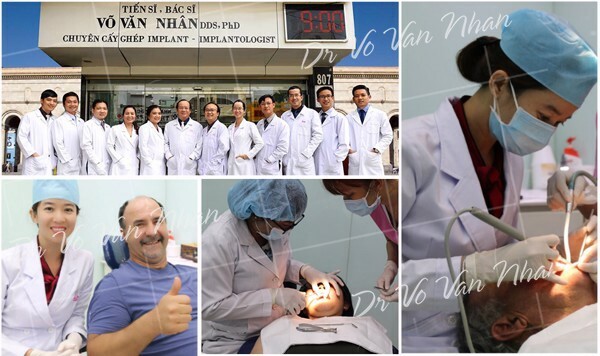 In Ho Chi Minh City, Nhan Tam Dental Clinic is trusted by many customers and patients over the years. 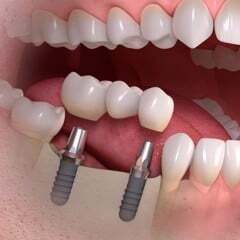 Procedures are directly performed by skilled doctors: At Nhan Tam Dental Clinic, the skilled doctors will be the ones who directly perform the removal, ensuring a fast, smooth yet highly effective process. 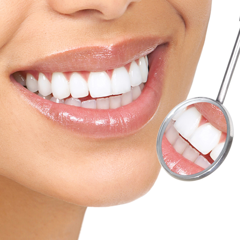 In addition, customers will also receive consultation on how to best maintain your dental care. 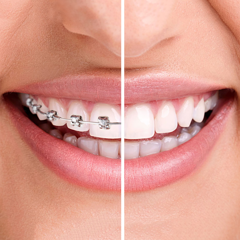 Professional and quality services: One of the aspects that build the reputation of Nhan Tam Dental Clinic is the customer can experience services at a professional level. Coming to the clinic, clients will be provided with answers to all questions as well as dedicated and professional dental services. 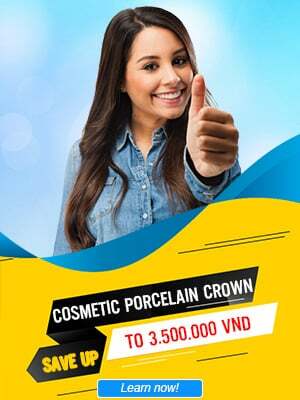 Utilizing modern ultrasonic scaling technology: Nhan Tam Dental Clinic utilizing modern ultrasonic scaling technology, making the procedure quick and painless. 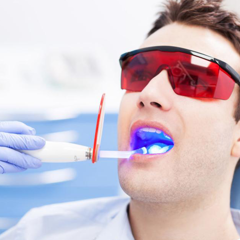 In addition, we also have a system of dental equipment, dental chairs, modern facilities, and the entire process of tartar removal is carried out according to the standard in a sterile environment.